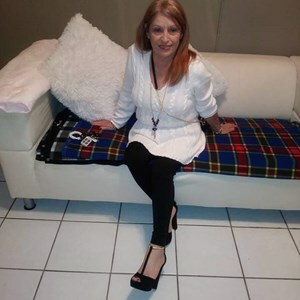 Myrta Judy Pratts, age 69, of Orlando, FL passed away Sunday November 4, 2018. Visitation is Saturday November 17, 2018 from 12pm to 2pm with memorial service starting at 2pm at the Newcomer Cremations, Funerals & Receptions (East Orlando Chapel). Please leave the family a special message. Add your memories to the guest book of Myrta Pratts.